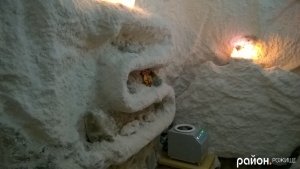 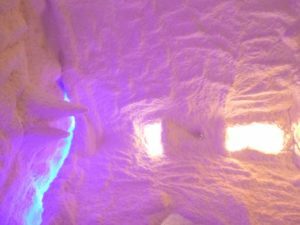 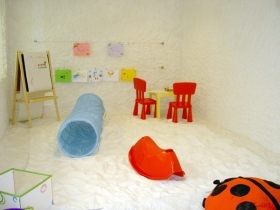 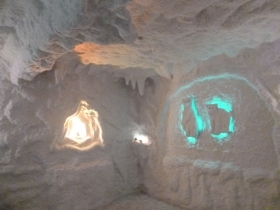 EXCLUSIVE ROOM offers a service for the construction of salt rooms and artificial salt mines in Ukraine, Poland, and throughout Europe. – work guaranteed – 4 years. 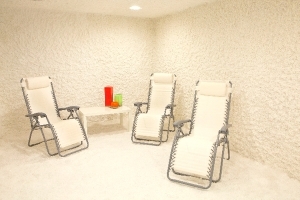 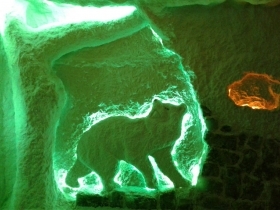 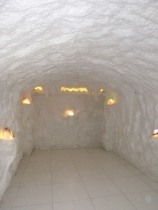 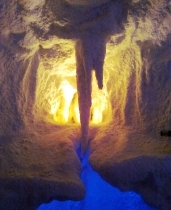 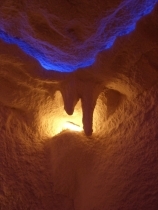 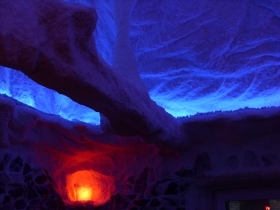 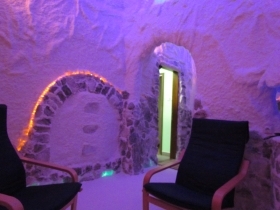 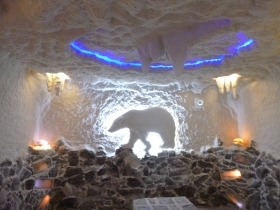 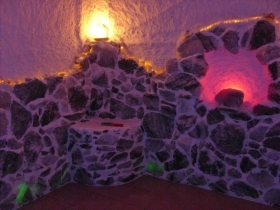 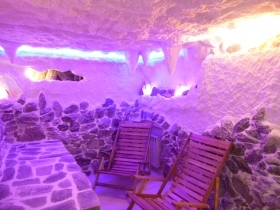 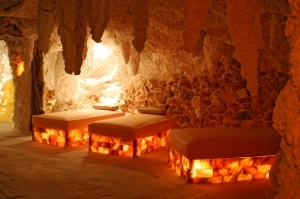 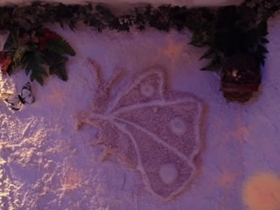 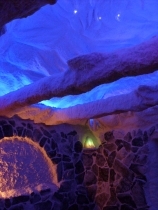 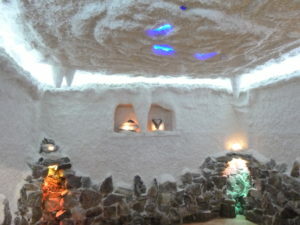 – relaxing atmosphere – soft lighting, decoration in the style of natural caves, comfortable sunbeds, musical accompaniment. 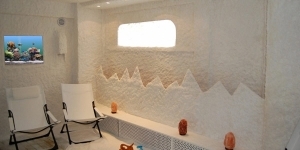 Order “salt room” from us and in the near future in the list of services of your sports complex, SPA-salon, the medical center will be a new profitable service.